La Pura Vista is a small Boutique hotel located in a villa on a unique hillside location. 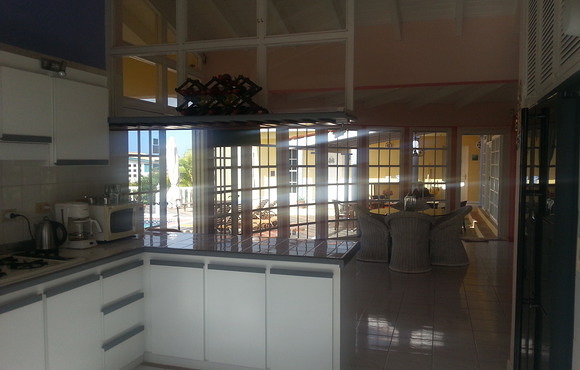 In a quiet area with great views over the Island and the Caribbean Sea. A must for those who are looking for space and privacy in a stunning setting. Your home to explore Bonaire with its great restaurants and unique spots, on your own way and tempo. Every guest can count on personable service that makes your stay even more relaxed. The five luxurious rooms are provided with all amenities. During your stay you can enjoy the villa as your second home, with completely furnished kitchen and living room. Children cannot stay with us, since we promise our guests a fully relaxed and peaceful stay. It is of course possible to rent the complete villa privately with children. 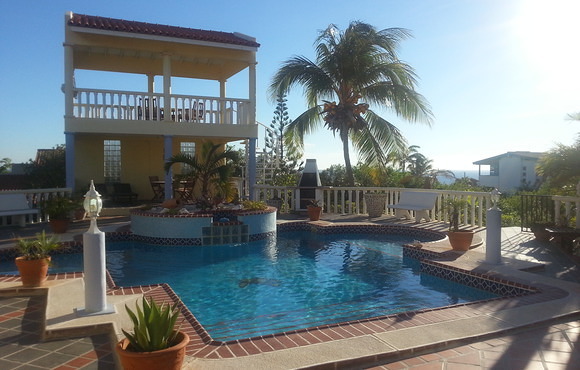 Our mission is to give you a relaxed and unforgettable experience on Bonaire, staying at La Pura Vista. We are confident that you too will return soon. 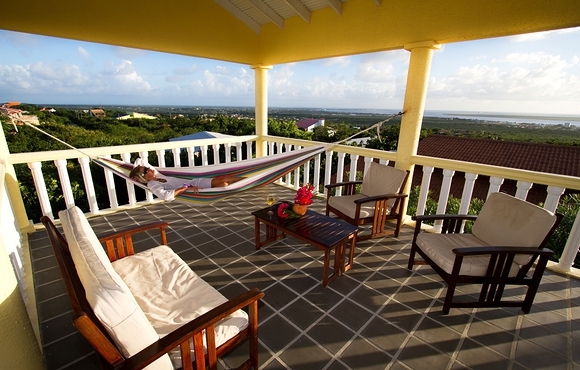 La Pura Vista is the perfect place to unwind, relax en recharge on Bonaire.